Are you getting hitched anytime soon? 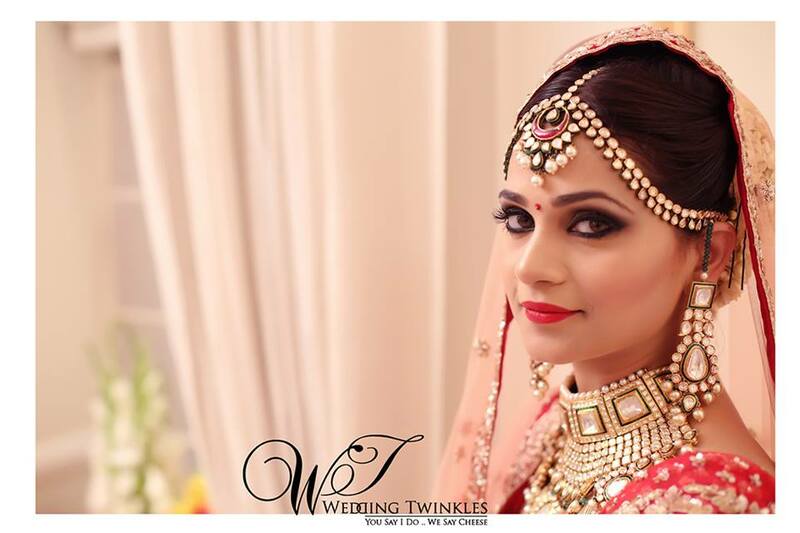 Amidst all the preparations and event planning, are you worried about the ways to preserve every minute detail of your big day? 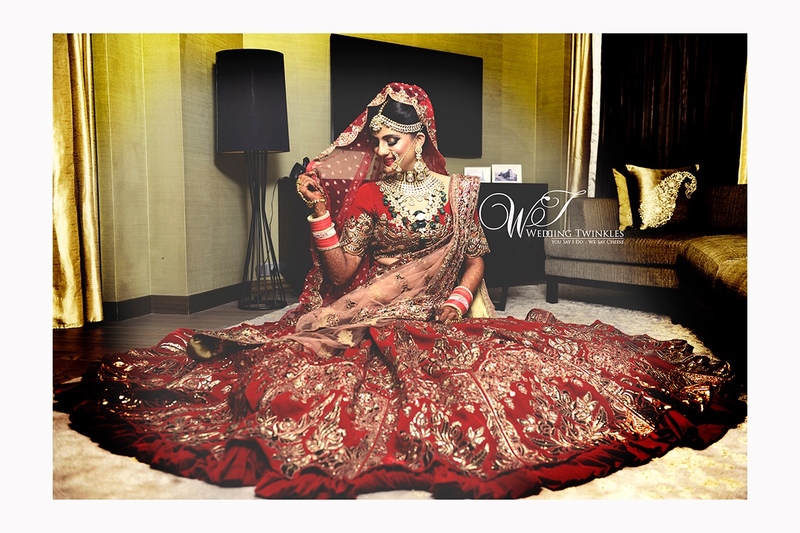 Availing professional wedding photography from a leading photographer can be your most informed choice. 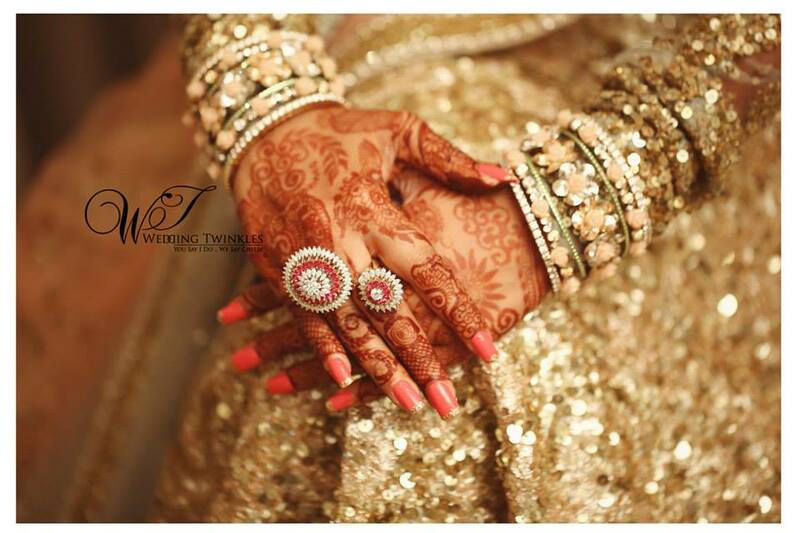 Wondering about the ways to ensure that every auspicious moment of your marriage gets captured? Relax. 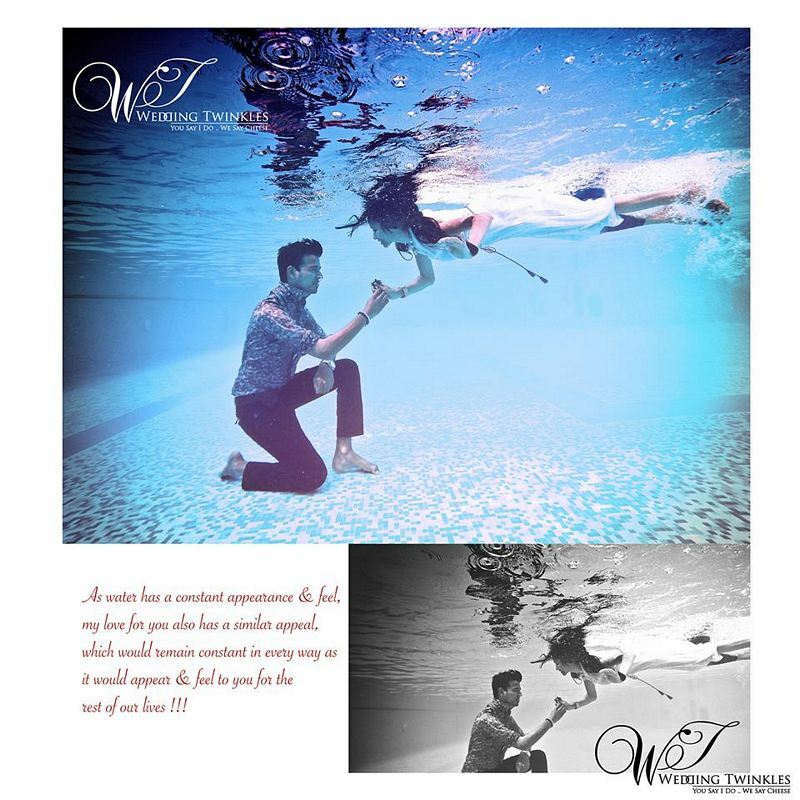 All you need to do is have a wedding photo checklist! There are times when words alone are not enough to celebrate or portray the bonding you share with your loved one. 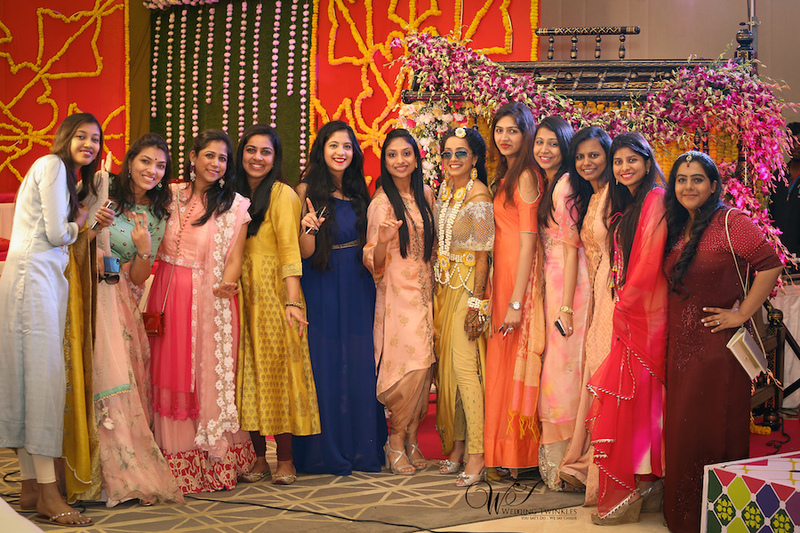 Since Indian marriages are incomplete without family and friends, it goes without saying that they deserve a special place in your wedding album. 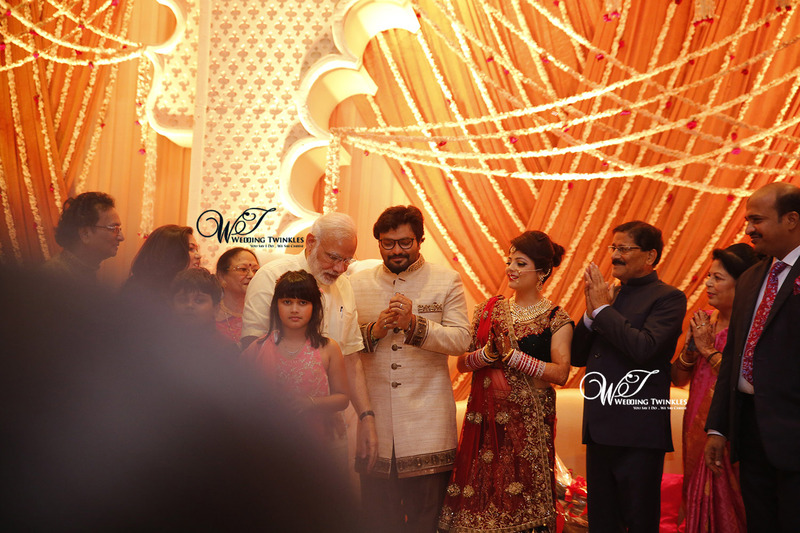 Thus, it’s important to ensure that you are able to savour the joy of special bonds and camaraderie when you look back at your wedding album. 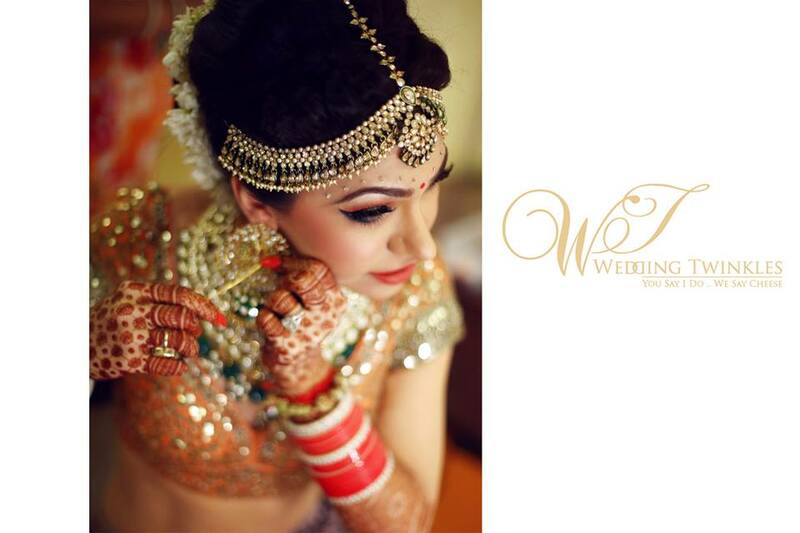 Here are some photos which every wedding album should have! 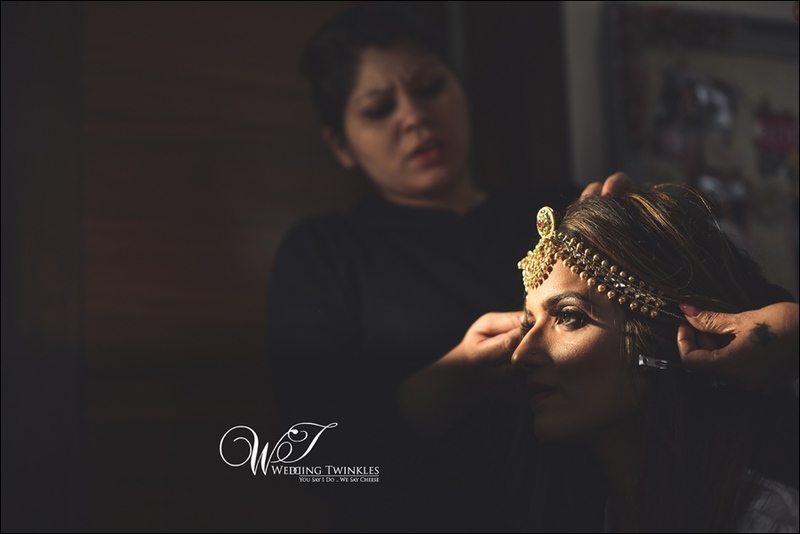 Leading wedding photographers in Delhi suggest that the moments of getting ready are one of the most important aspects of wedding photography. These are the moments which are a beautiful blend of emotions and actions. 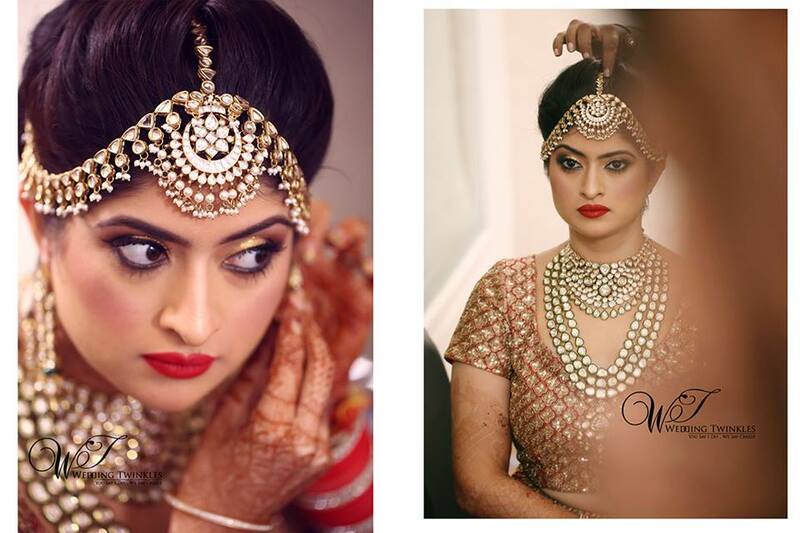 From the groom or the bride getting styled and the jewellery details, the anxious bridegroom or the bridesmaids laughing all around, these are the moments which can make your wedding album unique. 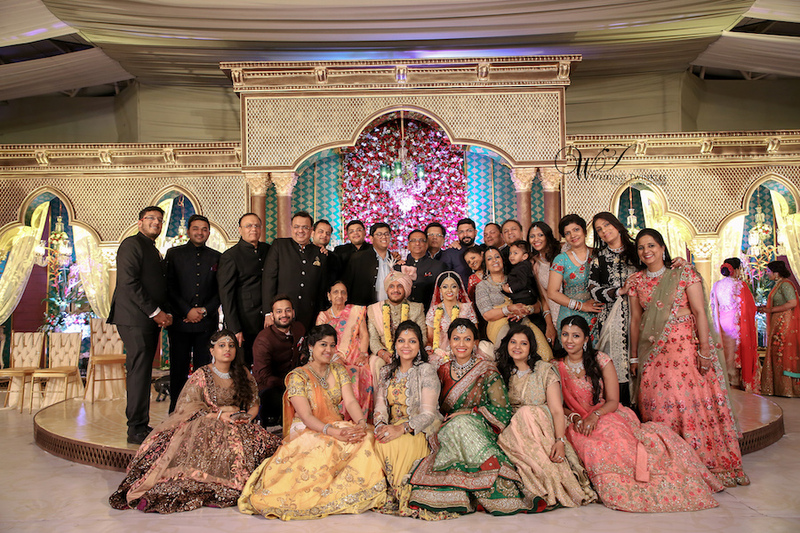 No Indian wedding album is complete without a classic picture of your big family together. While it’s true that this photo will be a staged-one, it is must-have. To ensure that the entire family is captured in its full glory, ask the photographer to make some neat arrangements. 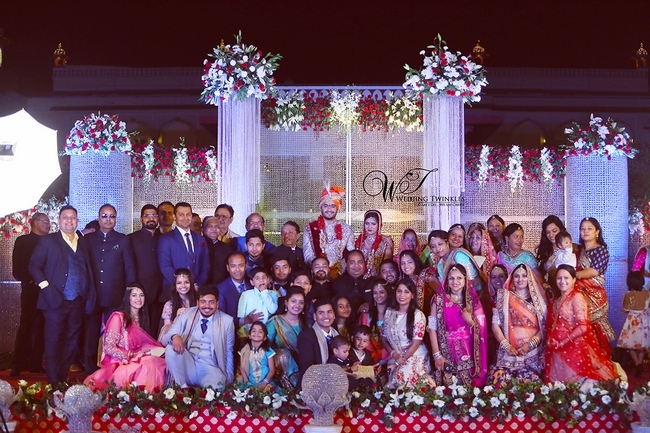 Along with the family portrait, some group photos like the bride’s parents with her in-laws and the newly-wed couple together with their parents should be captured. 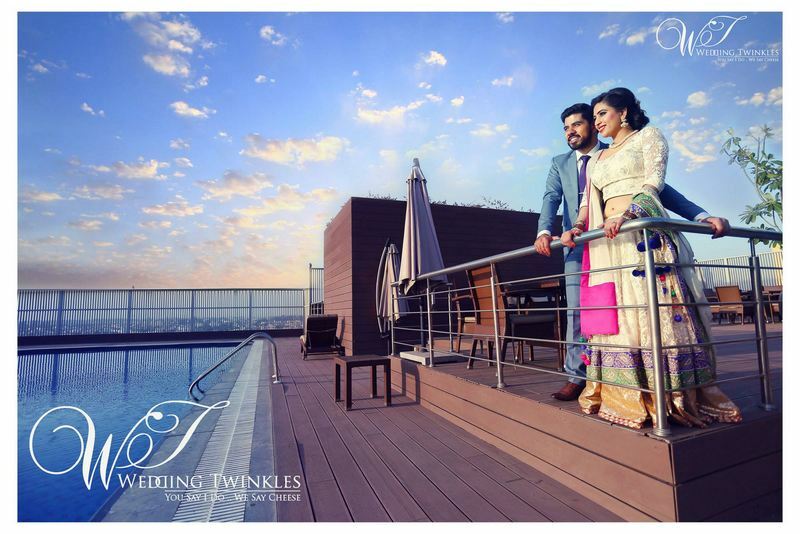 Getting your closest people captured for a memorable wedding portrait is another key consideration. 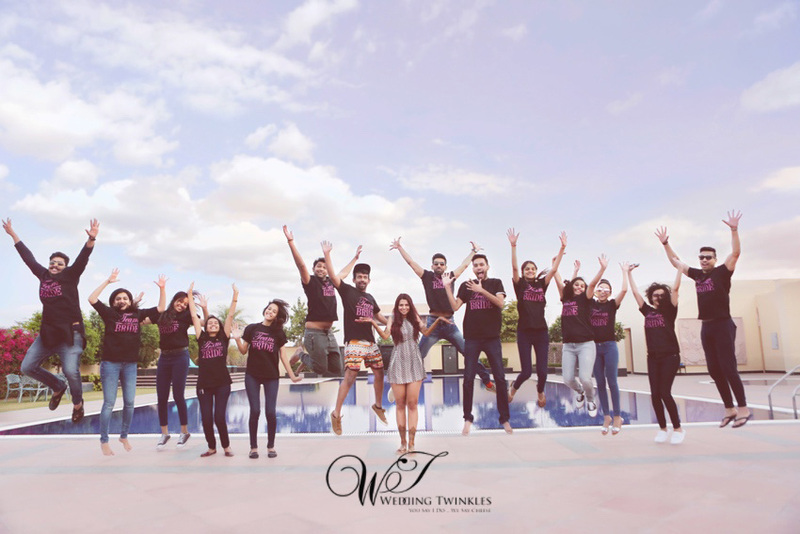 Your bridesmaids and brides men are the people with whom you share a special bond. 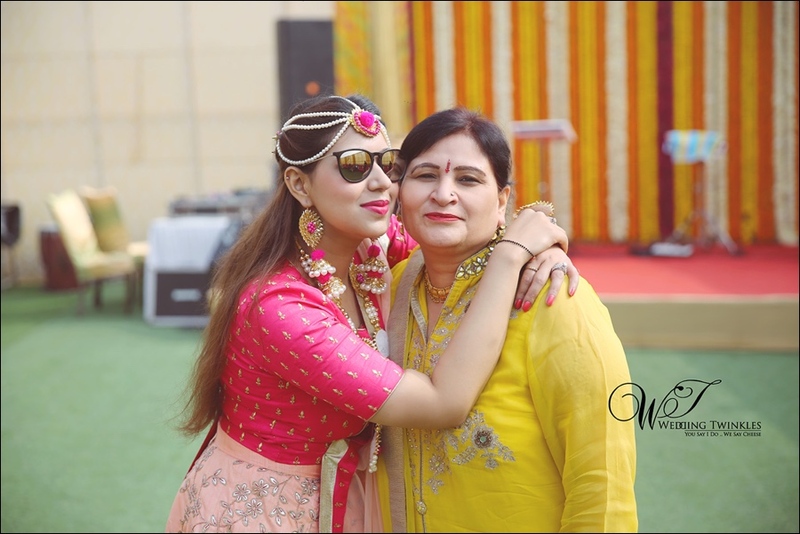 Whether you have a family-like bonding with them or you are best friends forever, these are the people who you can’t do without. 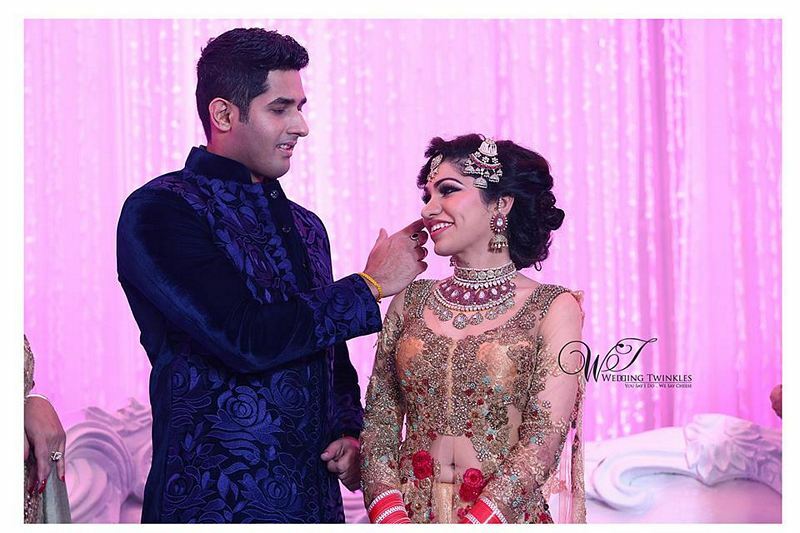 Thus, you should ask professional wedding photographers in Delhi of your gang for the wedding album. It goes without saying that you will always be daddy’s little girl. He has been your pillar of strength who has stood by your side through every difficulty. 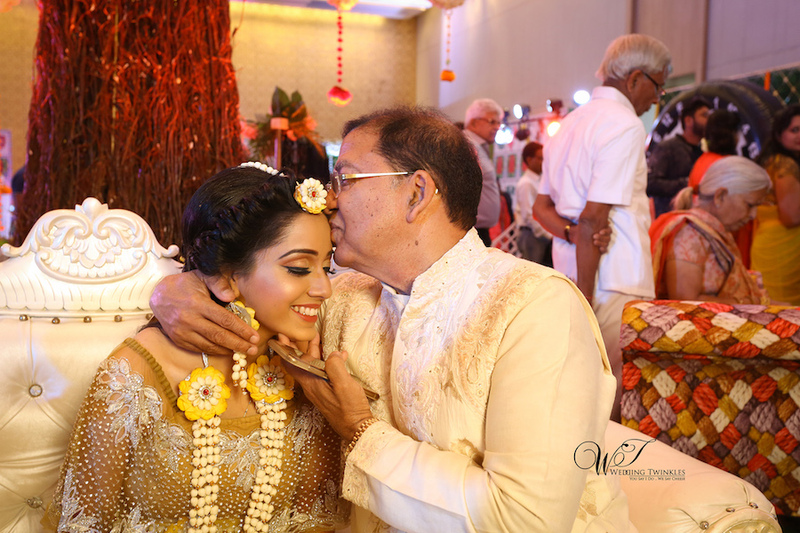 Thus, you should ensure that your photographer takes photos of you with your true hero. Your mother will be the first one to see you as the beautiful bride and ward off all evil eyes. 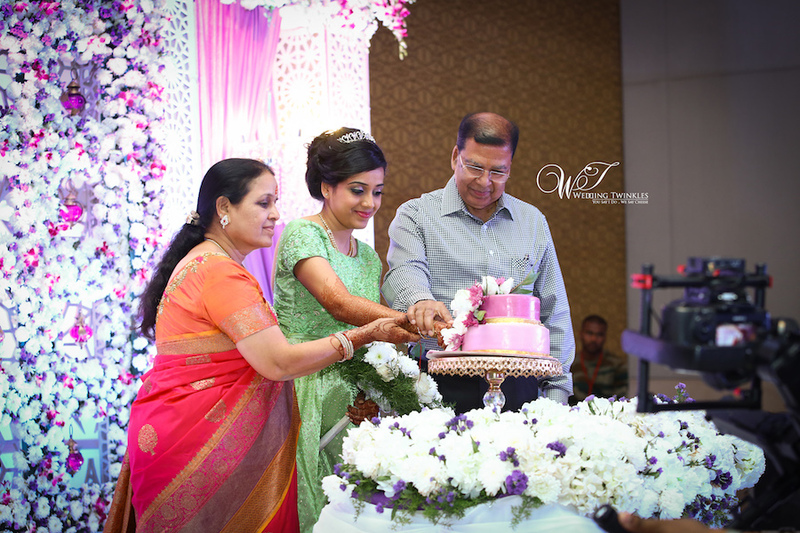 Thus, you should even ask the expert to capture your mother’s love during the marriage ceremonies. 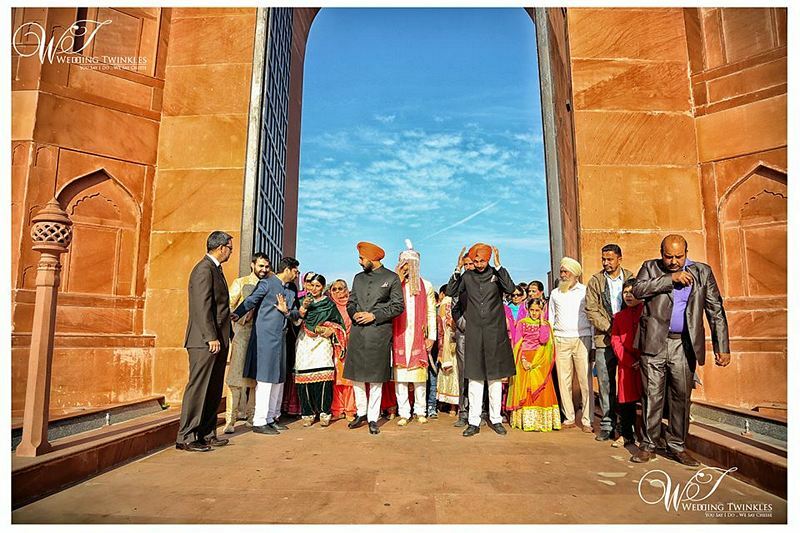 No matter whether you are opting for candid photography or destination wedding photography in Delhi, your teary moments during the vidaii ceremony cannot be missed. 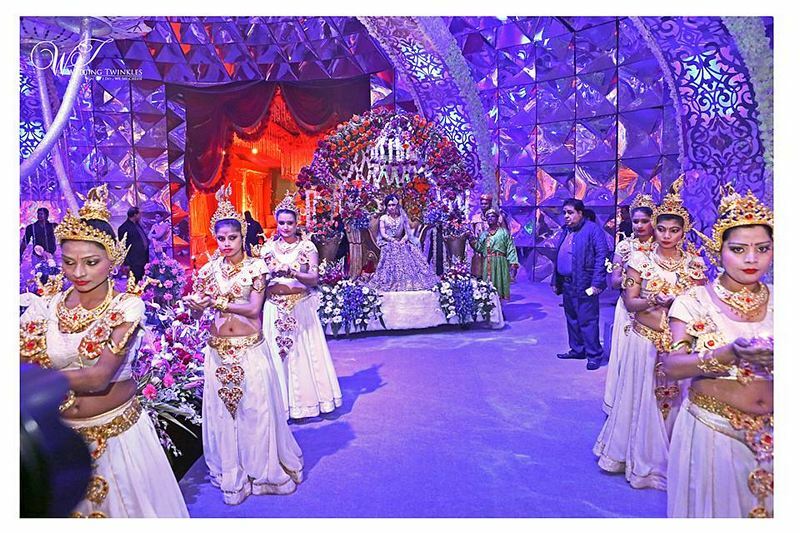 The vidaii ceremony is bound to bring you nostalgic memories of all the good times that you have spent with your family. 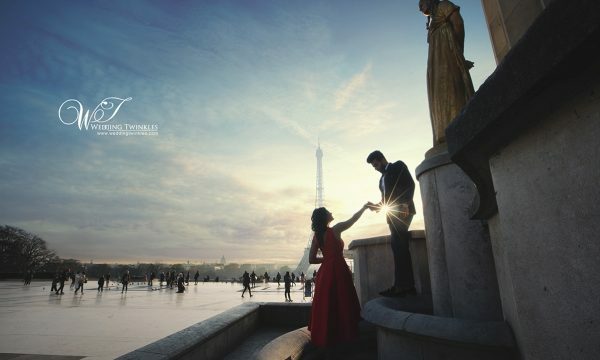 Thus, you should ask your wedding photographer to capture these emotional moments so that you can cherish them forever. Now that you have this list with you, what are you still here for? 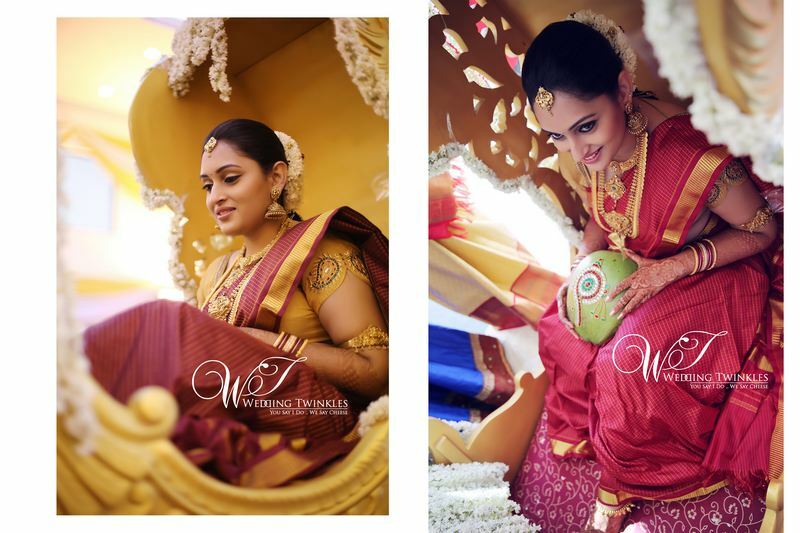 Its’ time to eternalise your special moments by hiring a professional wedding photographer! Leading maternity photography, children and kids photography company.